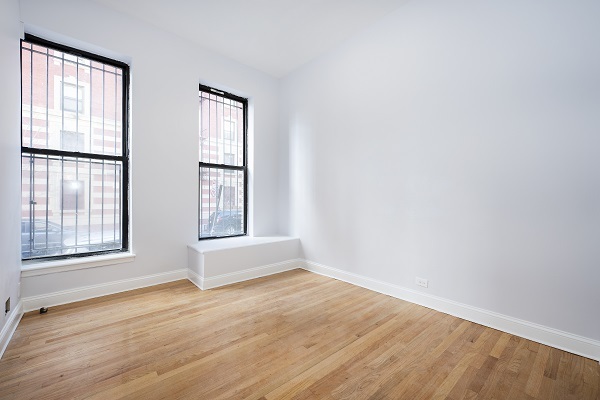 Room Size 740 sqft sq.ft. Great Location! 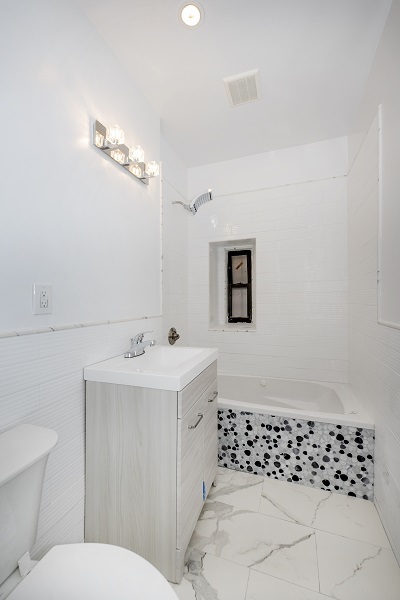 Just 5 blocks from Central Park! One Block to the Express 2/3 Subway! This must be your primary residence and meet HDFC Income requirements. 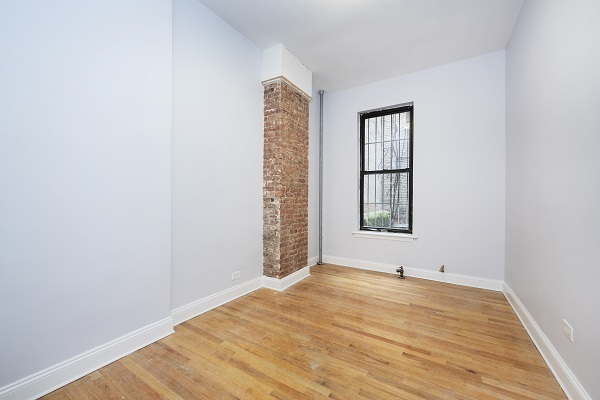 Beautifully renovated large 2 bedroom 1 bath HDFC Co op. Very well maintained elevator pre-war building. 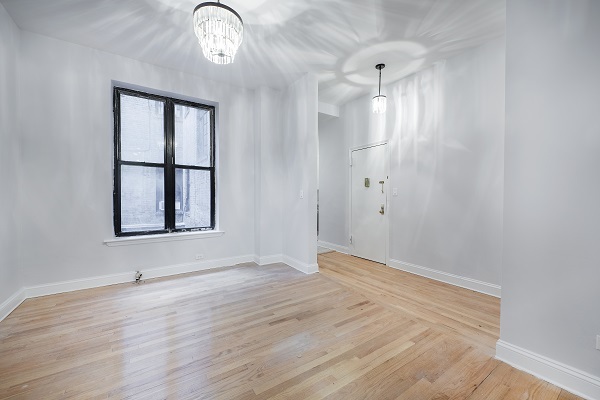 Features 11FT ceilings, large closets, and hardwood floors. 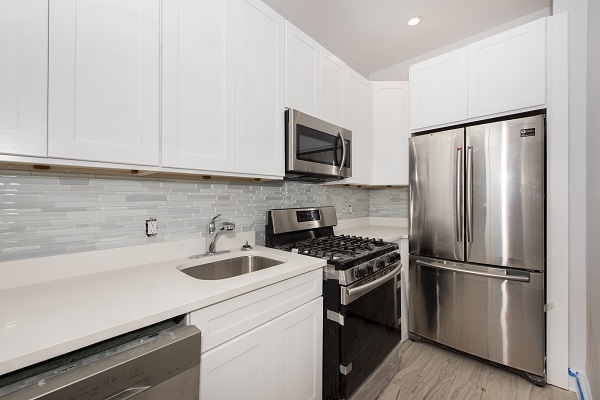 Brand new gourmet kitchen has stunning tile backsplash, sleek kitchen cabinetry, Samsung stainless steel appliances, dishwasher, and washer dryer hookup. Master bathroom has jacuzzi tub with pebble stone tile accents. 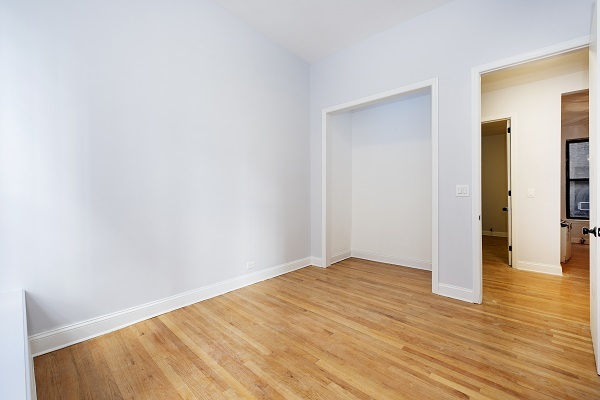 Crown molding baseboards throughout. Second bedroom has exposed brick accents with large closets. Near Restaurant Row, Starbucks, Best Market, and Central Park!